How Far is Godhrawala Quality Grand Homes? Quality Grand Homes is a luxurious development built by Godhrawala Constructions located in Pune. 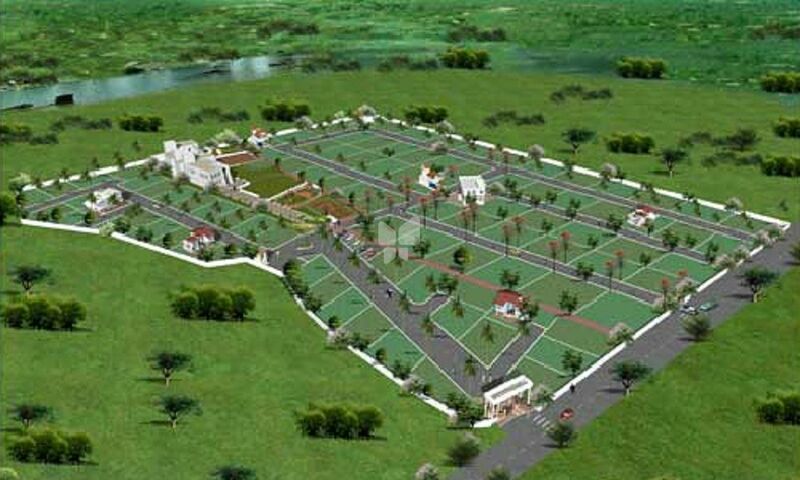 The project offers spacious plots. The project is based at a prime location and is situated near major schools, hospitals, banks and shopping malls. Security3 Years Complementary Club Membership for Tropica Farms. A 3 Star resort in Chambli.